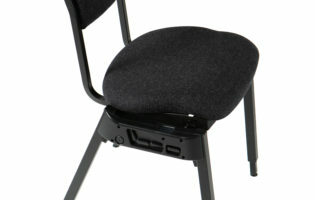 A chair for professional musicians, giving excellent lumbar support and with adjustable seat angle. 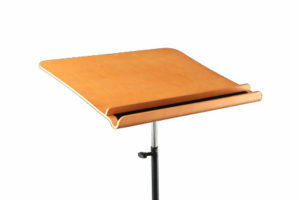 Optional adjustable legs enable the angle of the backrest and height of the chair to be adjusted as well. 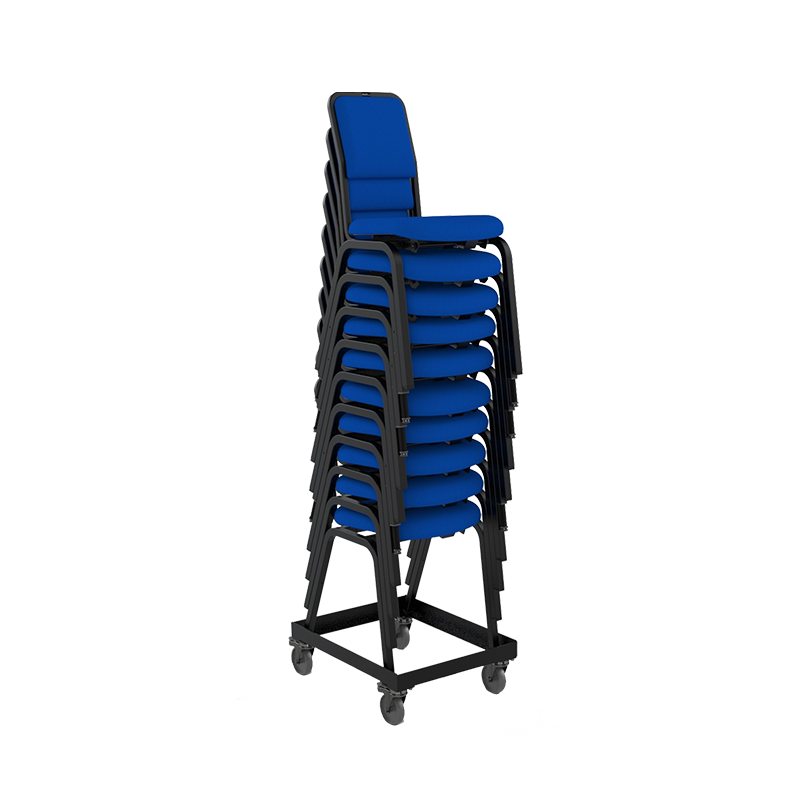 A near vertical stack and small stacking pitch enable the chair to be stacked on a flat floor without the need for a trolley. 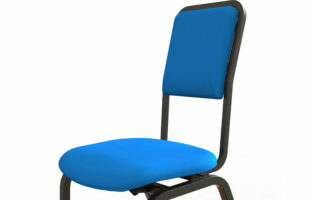 Ultimate comfort, usability and easy to store, see the full range and get exactly the right chair for you. The seat and back profiles are designed to provide the optimum seating position for musicians. 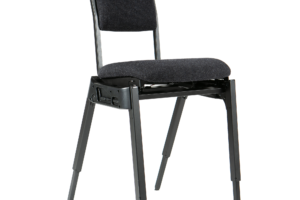 The back provides support in the upper lumbar region encouraging an upright posture, whilst the horizontal seat with downturned front edge enables the musician to keep his feet flat on the floor. 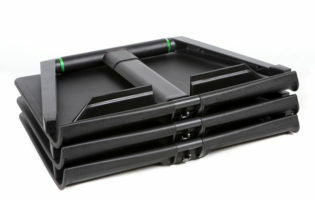 The highest quality foam provides firm but comfortable support for hours on end. 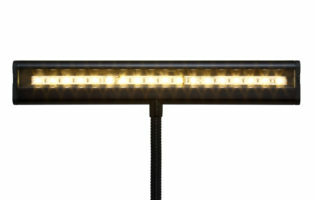 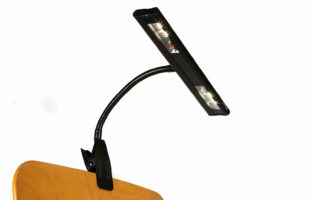 The narrow back provides support where it is needed without hindering the musician’s arms, shoulders and rib cage. 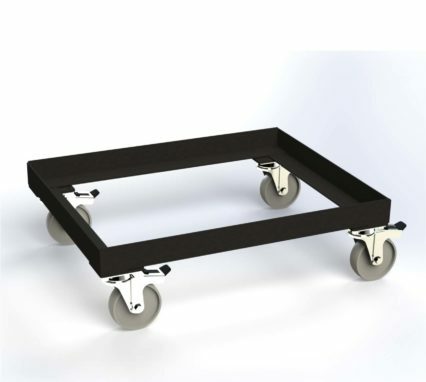 The upholstery is protected by the frame at the point where it is typically subjected to its greatest wear. 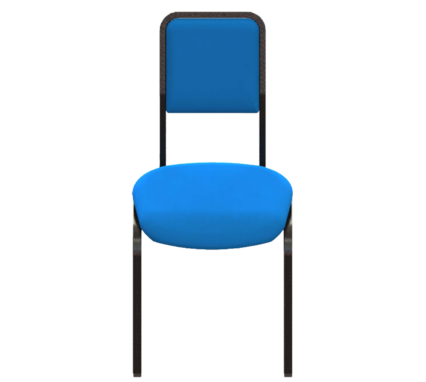 As an option, the angle of the seat can be adjusted. 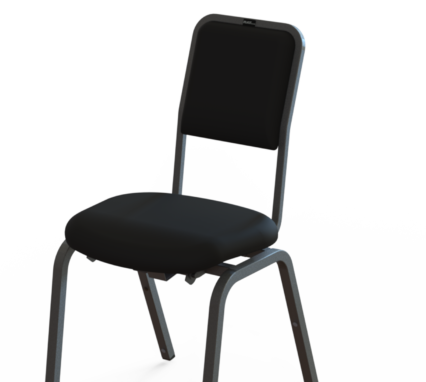 This is particularly useful for those who like to perch on the front edge of the seat, and those who like to lean against the back in a less upright position. 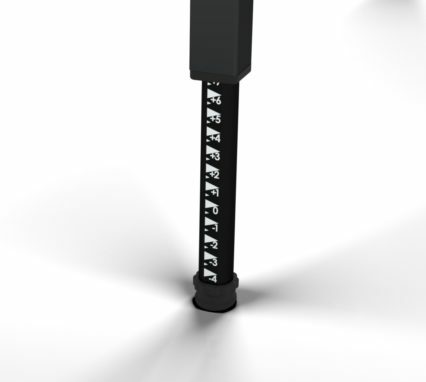 Adjustable legs are available as a further option. 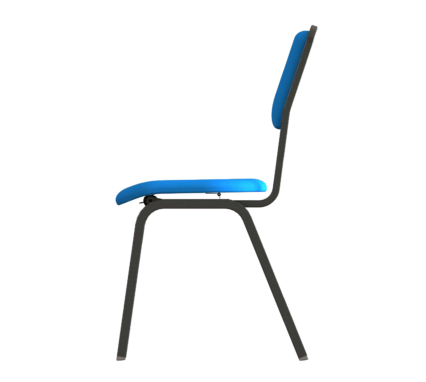 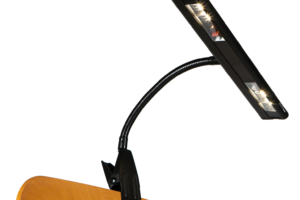 This enables height, seat angle and back angle to be independently adjusted. 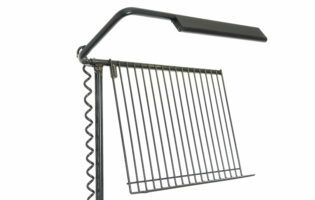 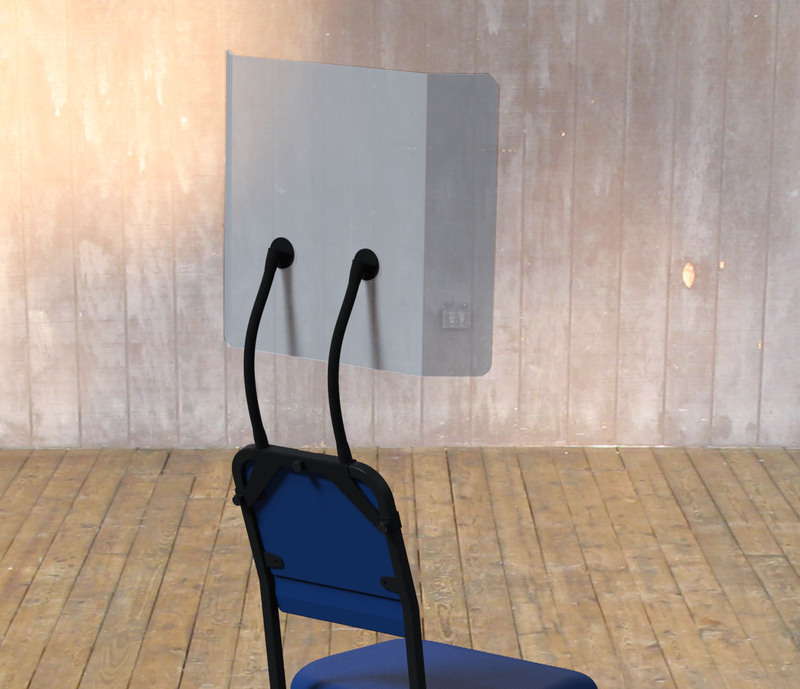 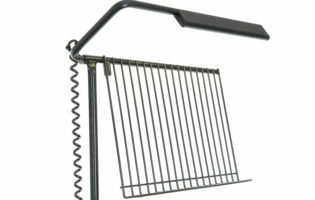 It also enables the chair to stand level on a sideways sloping floor such as a raked stage. 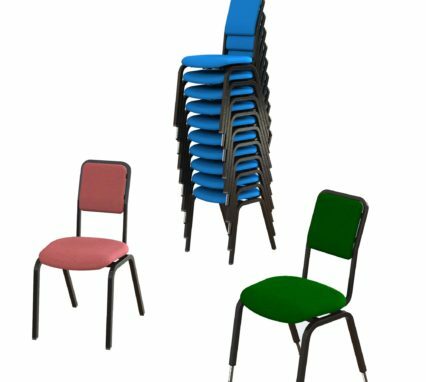 Chairs with adjustable and non-adjustable legs can be mixed in the same stack. Opera chairs can be stacked in a near vertical stack, on a flat floor. 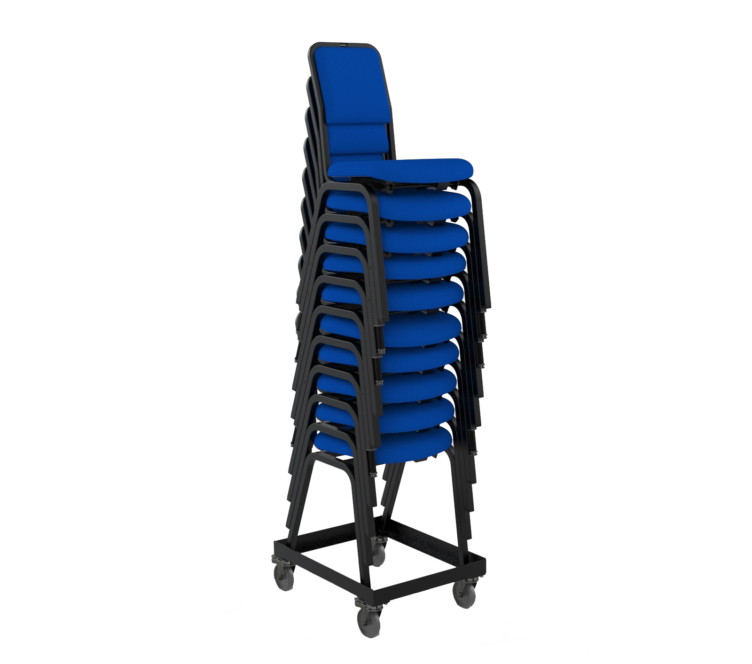 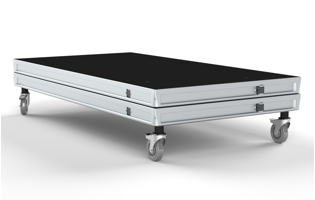 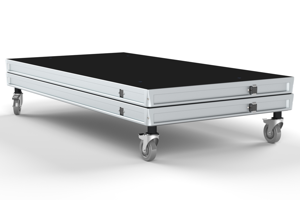 No storage cart is required for this, but a trolley is available to assist in moving large stacks of chairs. 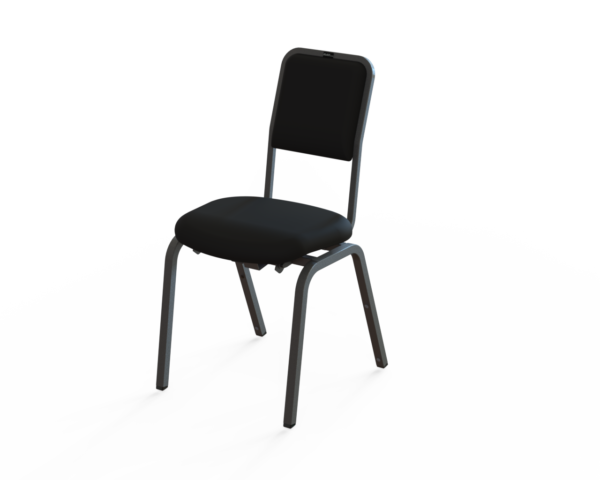 Different sizes and variants of the chair can be mixed in a stack.